If you’ve ever had a registrant sign up for the wrong event, then you know how important it can be to be able to move them to a different event; moving registrations between events can be a very time consuming process. With the Attendee Mover add-on for EE4, you can now move attendees to different events with ease. The Attendee Mover add-on is compatible with Event Espresso 4.9.7+ and available to download from the pre-release channel while in beta testing. Shave at least 5 minutes off the attendee reassignment process! With the Attendee Mover add-on, it only takes four simple steps to move an attendee to a new event, from the Registrations Overview page, click the “Attendee Mover” icon in the attendee row. Next, you can choose the event that you would like to move the selected attendee to. …and voila! The attendee is reassigned to the correct event. Want to beta test this new add-on for us? Please follow the short guide below to get started. 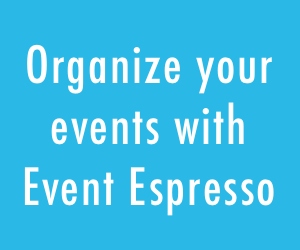 The add-on is available for beta testing from the pre-release channel (PRC) within your Event Espresso account page. 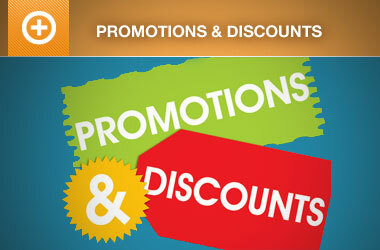 Once you’ve signed up for the PRC, your download will be available in the EE4 tab of the PRC. Please report issues in the Attendee Mover support forums. We look forward to your feedback from testing the Attendee Mover add-on beta. Please feel free to start a new topic in the Pre-release channel forum if you have any questions, comments, or suggestions. This is great and will save lots of time for me. Can you move someone to the same event but a different ticket? Can you move someone to the same event but a different ticket? 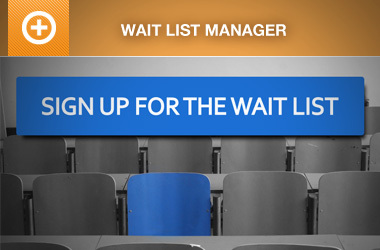 We were really looking for waiting list functionality. I saw a suggestion in the forums of using an extra ticket named “Waiting List” with instructions to sign up for one if the event is sold out. 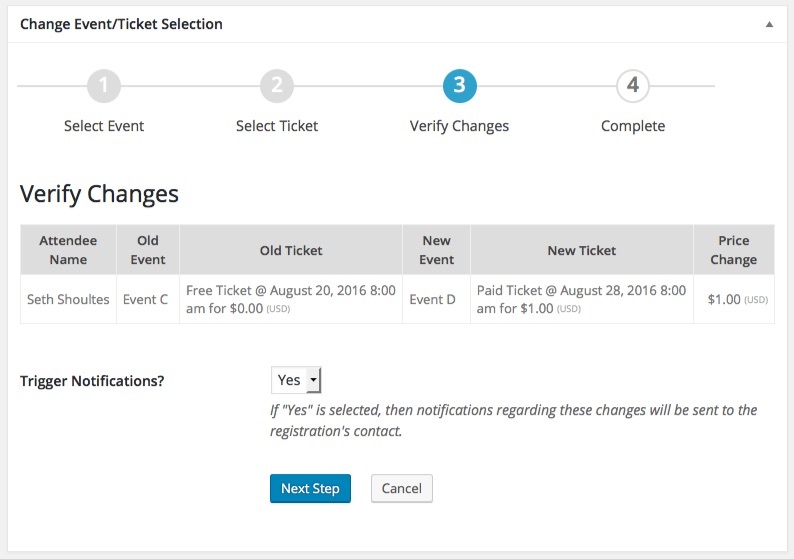 The Attendee Mover functionality would allow an administrator to move someone off the waiting list and onto the event list which is very helpful! Yes! I was just looking for something like this the other day. I’m excited to test it out. Is this available for people who do not have an active Licence? Where did you see that message? Since this is a beta version, that basically means you should use a test site, rather than your primary website, where you are actively accepting registrations for events. You can probably disregard the message for now, but make sure you are try it with a couple of test registration first. Thanks–I get it. Will activate and test with a few fake registrations. Sweet. Is there a way to bulk move more than one attendee? I have a group registered for a class that is now going to get an in-house training, which will be a different event now. Not at the moment, but I have requested the feature. will this add-on allow me to substitute attendees? Also because of admin fee, how can I charge a payment fee for this? Seth, I could really use this feature and I would like to try it. I would test on some fake customers before using as you suggested above. But I was wondering are you aware of anyone having a bad experience with it messing up there website? Or, what is the worst that is lilely to happen? If I use on an active site?